The large (12-cm/5-inch), retractable touchpad with multi-touch navigation makes it easier than ever to point, scroll and swipe your way through the Web. 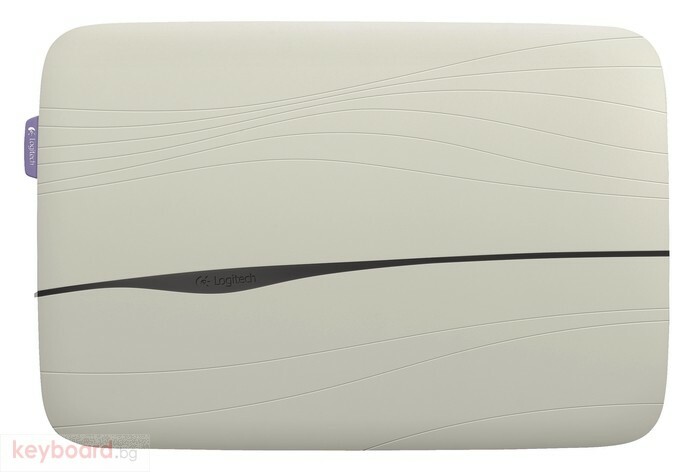 You can browse in cool comfort—the multiple-layer, heat-shielding design protects you from laptop heat hour after hour. 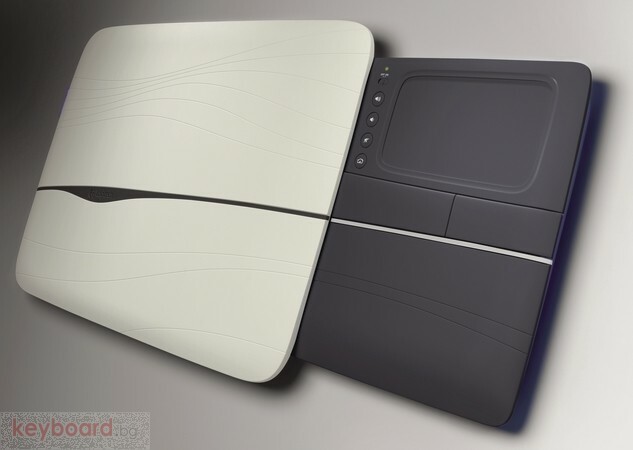 And the built-in touchpad lets you navigate in a more relaxed position. It's easy to enjoy better navigation and more comfort wherever you use your laptop thanks to the convenient all-in-one design. The built-in touchpad retracts to protect it on the go, so you don't have to worry about breaking it or carrying multiple items. 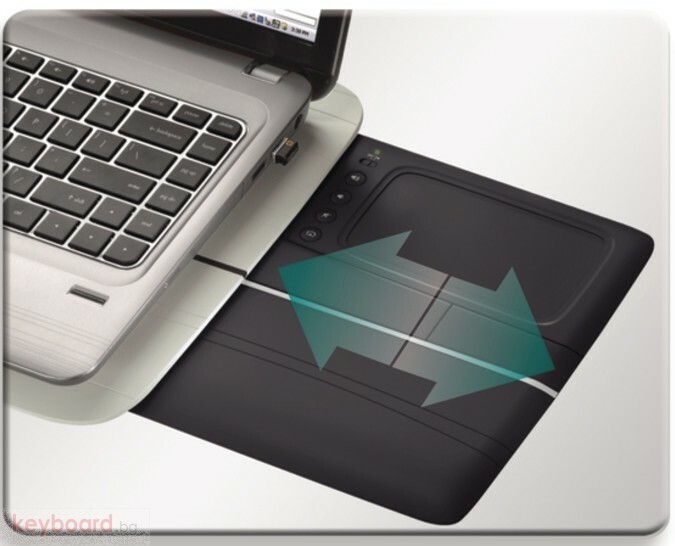 The anti-slip surface helps keep your laptop in place—even when the lapdesk is angled a bit—while two large rubber strips on the bottom help keep the whole thing from moving around on your lap.